BMW 3-series Gran Turismo has proven to appeal to only a small section of buyers, but that has not prevented BMW from offering this unique class of vehicle in almost every region across the world. The vehicle with its tall looks, high center of gravity, crossover-like styling, and long wheelbase have not been particularly well received. The response in the United States has also been low, but BMW boffins have anyway come out with an updated version of the BMW 3-series Gran Turismo for 2017. The vehicle features some key improvements in terms of options, but the biggest changes come under the hood. 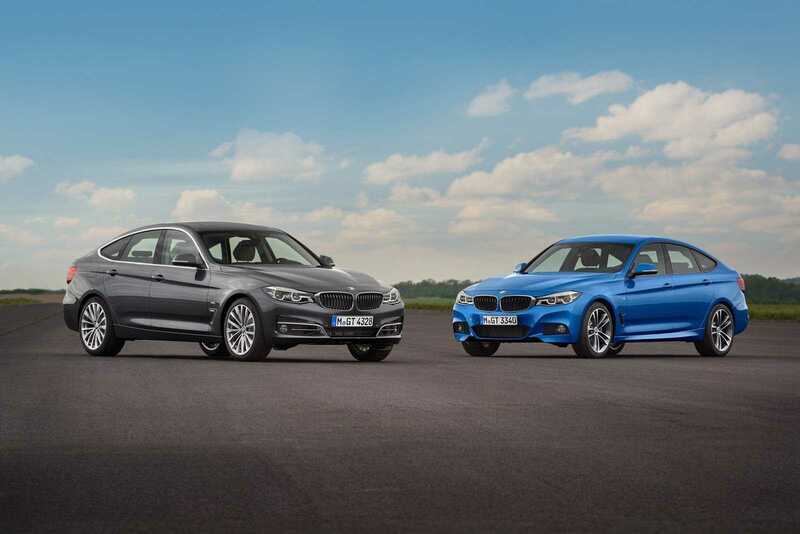 There are two new engines to be made available for the 2017 BMW 3-series Gran Turismo. The introduction of a new 2.0-liter four-cylinder engine with a single turbo and a turbocharged inline-six engine with 3.0-liter displacement will now be available. As a result, the nomenclature of the 2017 BMW 3-series Gran Turismo changes ever so slightly. The Gran Turismo 328i will now be replaced by the Gran Turismo 330i, while the six-cylinder version will change its name from 335i to 340i. There is a small increase in terms of power on both engines. Previously, the 328i models offered 240 bhp but it now has been improved to 248 bhp. The six cylinder engines now make 320 bhp compared to 300 bhp before.Some of the best bits of a BMW sedan like the eight speed ZF transmission continue to be offered. All-wheel drive is also standard on the 2017 BMW 3-series Gran Turismo. BMW claim that they have made substantial changes to the design with the new bumpers and other such modifications. However, these changes may be extremely hard to notice for the regular customer. It does boast of options like standard LED headlights and 19 inch wheels. Internally, the vehicle may also boast of M sport steering wheel and other such additions through the M sport package, which continues to be available as before. BMW have not yet announced the pricing of the 2017 BMW 3-series Gran Turismo. However, it is expected to be close to the figures for the 2016 model. The base versions of the 2016 model started at $43,995 while the variants with six cylinder enginescame in at around $50,195. Up until now, the Gran Turismo has been without a competitor, but 2017 will see the arrival of the Audi A5 Sportback.